In a pre-summit interview with CBS News’ “Face the Nation” program aired on Sunday (15 July), Trump lumped in the EU with China and Russia as US economic adversaries. “I think the European Union is a foe, what they do to us in trade,” he said. 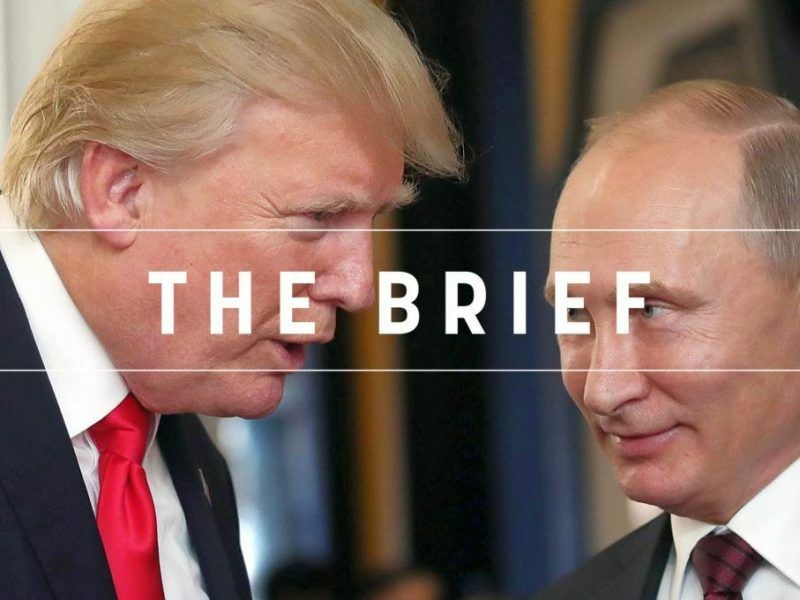 Trump and Putin will meet today (16 July) in Helsinki for their first stand-alone meeting since Trump took office in January 2017. 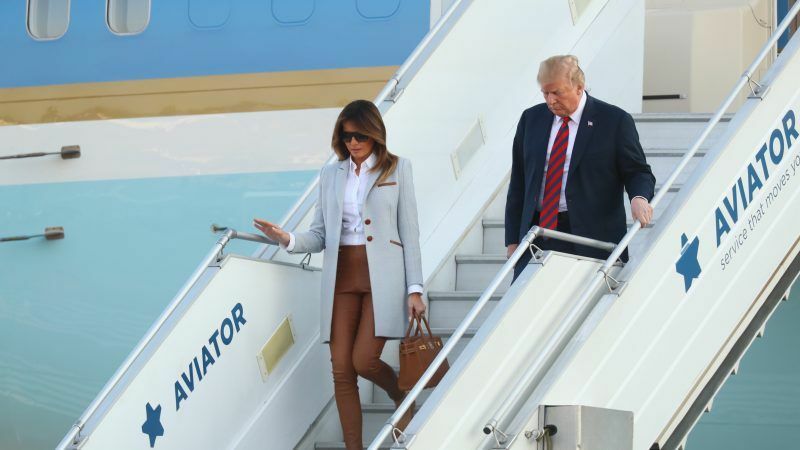 Trump arrived in Helsinki yesterday evening after spending the day playing golf at his private club in Scotland. 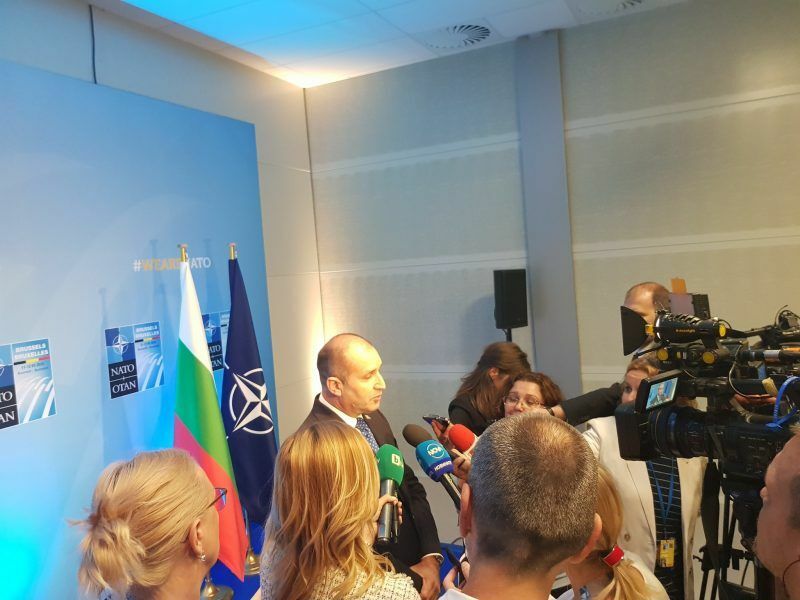 During last week’s NATO summit in Brussels, Trump repeatedly criticized other member countries for failing to spend more on defence, and openly questioned the alliance’s purpose. After Trump labeled the EU a “foe,” Donald Tusk, president of the European Council, responded on Twitter, using one of Trump’s favorite stock phrases. 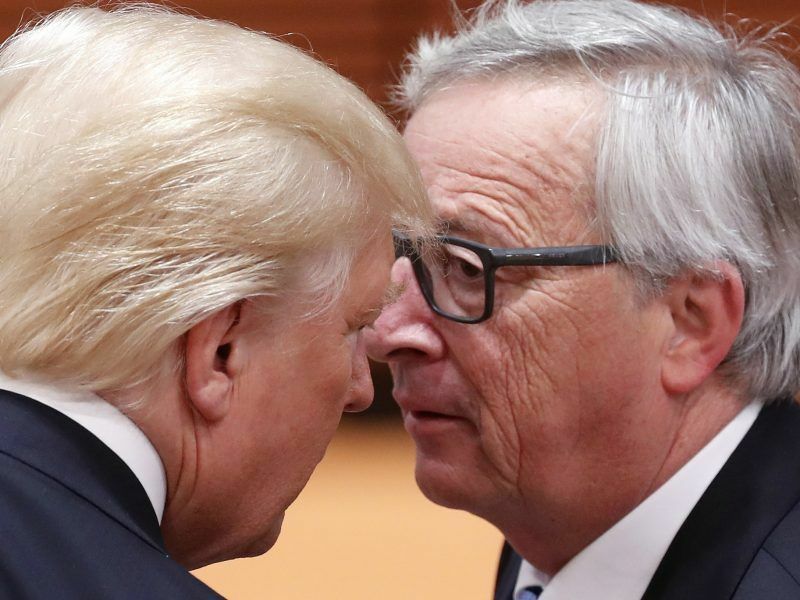 Commission President Jean-Claude Juncker is due to meet Trump in Washington before the end of July to discuss trade. “I go in with low expectations,” Trump told CBS. John Bolton, Trump’s national security adviser, said in an interview with ABC’s “This Week” that the United States would not be looking for “deliverables” and that the meeting would be “unstructured,” beginning with a one-on-one session between the two leaders. A probe over allegations of Russian meddling in the 2016 US presidential election has clouded Trump’s presidency. Trump has denied any collusion with the Russians by his campaign and Russia denies it meddled. Donald Trump’s son, Donald Trump Jr., met with a Kremlin-linked lawyer during the 2016 election campaign after being promised damaging information about Hillary Clinton, according to a press report. US officials have said they hope to make progress during the talks persuading Russia to use its influence to get Iranian forces out of Syria, as part of a wider campaign to rein in Iran’s influence in the Middle East. They also expect Trump to bring up Russia’s incursion into Ukraine and the allegations of Russian meddling in the election. Other issues include the potential for nuclear arms talks and North Korea’s nuclear challenge, given that US officials have said Russia had worked in the past to help Pyongyang circumvent international sanctions. Huntsman on Sunday said that it was “highly unlikely” the United States would recognize Russia’s 2014 annexation of Crimea, but would not rule it out. German Foreign Minister Heiko Maas has warned Trump against making any unilateral deals with Russia that come with a cost for the United States’ Western allies. The meeting comes just days after 12 Russian intelligence officers were charged by a US federal grand jury for hacking the Democrats ahead of the 2016 election, the most detailed US accusation yet that Moscow meddled in the election to help Trump. When asked by CBS if he would ask Putin to extradite the Russians to the United States, Trump said he might. Russia’s constitution forbids the extradition of its own citizens. The president has repeatedly said the investigation into Russian election meddling is a “rigged witch hunt” that makes it hard for him to do substantive deals with Moscow. 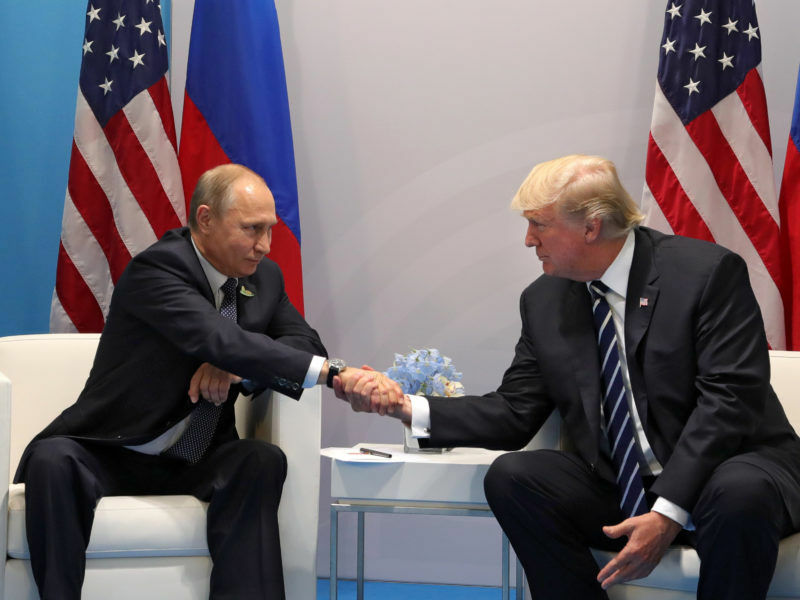 For Putin, the fact that the summit is even happening despite Russia’s semi-pariah status among some Americans and US allies is a geopolitical win because, in Russian eyes, it shows that Washington recognises Moscow as a great power whose interests must be taken into account. Putin emerges stronger from a successful FIFA world cup hosted by Russia and won yesterday by France against Croatia, in the presence of French President Emmanuel Macron. The World Cup has helped changed people’s view of Russia, FIFA President Gianni Infantino told an audience at an event in Moscow’s Bolshoi Theatre on Saturday, standing alongside Russian President Vladimir Putin. “Thank you Mr President for your kind words,” Putin said in English, which he rarely uses in public. Putin said that myths and stereotypes about his country had been dispelled. “In Russia, we are always glad to see our friends, both old and new, now that we have so many more of them,” Putin said. In Beijing, Premier Li Keqiang is hosting European Council President Donald Tusk and European Commission President Jean-Claude Juncker, where the two sides are expected to reinvigorate long-running investment treaty talks with the expected exchange of markets access offers for the first time. Tusk said in Beijing that the world needs trade reform, not confrontation. The EU owes him a thank you note. Nothing unifies better than a common foe.